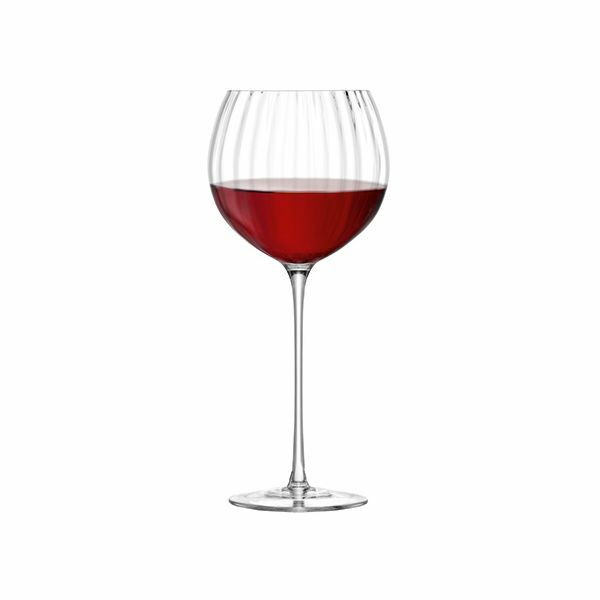 A beautiful set of stemmed glasses with a stunning balloon effect pattern distinctively part of the Aurelia collection mouth blown by skilled artisans. 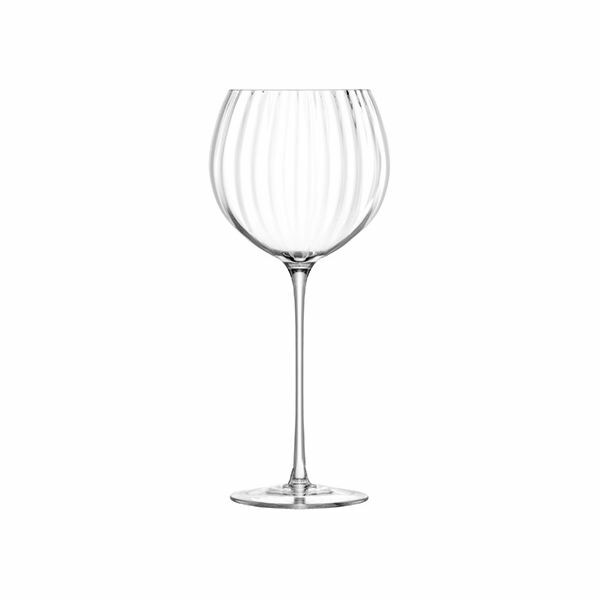 Suitable for white wine, water and juices Aurelia can be enjoyed on all occasions. 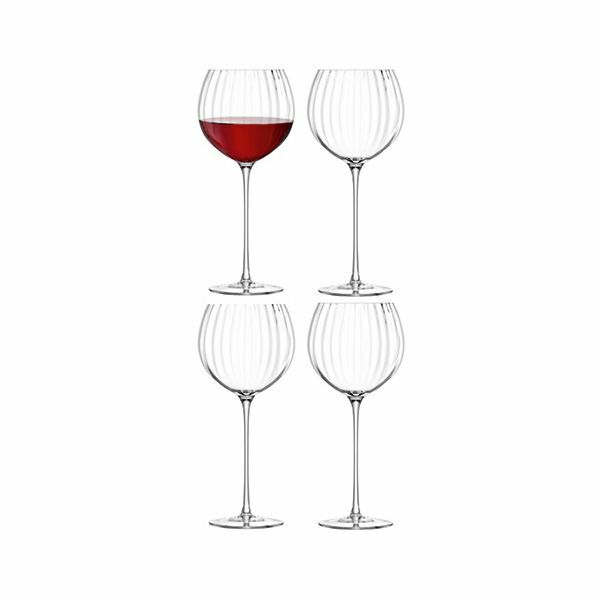 These wine glasses are a lovely set of glasses for your home or a beautiful gift for friends and family. Bought as present, so not used them yet, however the quality of them look great.